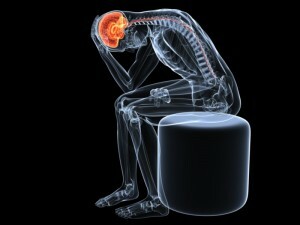 A headache is characterized by pain in the head, scalp or neck region. Common causes of headache include stress, depression and injury. A tension headache is caused by the tightening of muscles of the shoulder, neck and scalp. The pain sensation starts from the back at the side of the head and spreads forward. A more serious form of headache is a migraine headache, and it involves severe pain associated with possible visual disturbances, sensitivity to light and sound, and nausea. Migraine pain is characterized as throbbing or pulsating, and begins from one side of the head and may spread to the other side. Another type of headache is rebound headaches that are recurring in nature and generally occur due to the overuse of pain medications. Sinus headaches are caused by the swelling of the sinus passages, and is experienced towards the front of the head. Cluster headaches are painful headaches that happen periodically during the day, and may last for several months. Headaches may also be caused by cold, flu, premenstrual syndrome, and the inflammation of the temporal artery (temporal arteritis). Serious medical conditions associated with headaches include subarachnoid hemorrhage, very high blood pressure, brain infections, brain tumor, brain fluid build-up (hydrocephalus), brain pressure build-up in the absence of a tumor (pseudomotor cerebri), carbon monoxide poisoning, sleep apnea and serious brain vascular problems (e.g. stroke). To diagnose serious underlying causes of headaches, your doctor may order blood tests, computerized tomography (CT) scan, magnetic resonance imaging (MRI), sinus x-rays and angiography. Self-care measure for reducing headache include rest and relaxation, drinking water, the use of over-the-counter pain medications, application of heat or cold and the application of pressure to the pulse points. Certain forms of headaches, such as migraine headache, may not respond well to conventional medications. In such cases, the use of stem cells can offer a promising avenue of treatment. 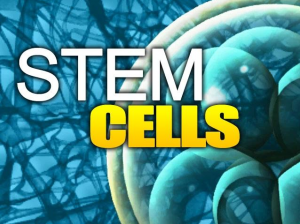 Stem cells are immature cells that can undergo differentiation to form different types of cells in the body, such as blood, bone, tendons, ligaments, etc. Stem cells are attracted towards sites of damage and injury in the body, where they repair and regenerate the defective tissue. Although naturally present in the body, with age, our body loses its ability to attract enough stem cells to injured areas. 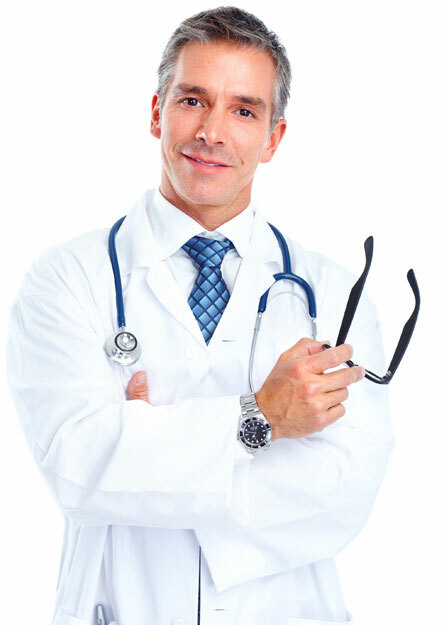 Therefore, stem cell injection can help to deliver high levels of stem cells to the area of most need. Patients with persistent headaches that do not respond to conventional therapies, may be good candidates for stem cell therapy. When injected intra-arterially into the body, stem cells can reach the brain in high concentrations. Moreover, these stem cells can be obtained easily from the patient’s bone marrow or fat deposits, to be re-injected into the patient. In addition, donor stem cells, such as umbilical cord blood cells, amniotic derived stem cells, can be obtained from FDA-approved tissue banks. Linetsky FS, Miguel R, Torres F. Treatment of cervicothoracic pain and cervicogenic headaches with regenerative injection therapy. Curr Pain Headache Rep. 2004;8(1):41-48. CONTACT US AT R3 STEM CELL CLINICS TO DISCUSS YOUR REGENERATIVE MEDICINE OPTIONS FOR HEADACHES AND FIND OUT MORE ABOUT THIS CUTTING-EDGE TECHNOLOGY. CALL (844) GET-STEM TODAY!